Can I Email Documents To Be Notarized Elsewhere? By NNA Staff on December 20, 2018 - A bank employee asks if a signer's ID can be verified and the documents emailed to a different location to be notarized. Our NNA Hotline counselors answer the question. By NNA Staff on December 19, 2018 - A Notary asks if it's OK to use an address stamp to complete journal entries. Our NNA Hotline Team answers the question. May I Cross The US Border To Perform A Notarization? By NNA Staff on December 18, 2018 - A Notary asks if it is permitted to cross the border to notarize documents in Mexico. Our NNA Hotline Counselors answer the question. Can My Employer Choose What Notary Tools I Use? By NNA Staff on December 17, 2018 - A California Notary asks if her employer can require her to use a different seal and journal than the one she purchased. 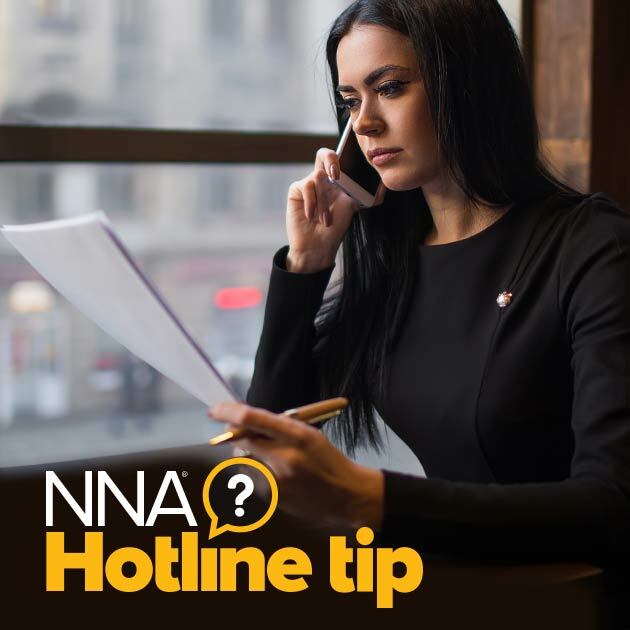 The NNA Hotline Team answers your questions. By David Thun on December 13, 2018 - Take this quiz to test your knowledge and make sure you know how to properly complete the four main parts of a Notary certificate. 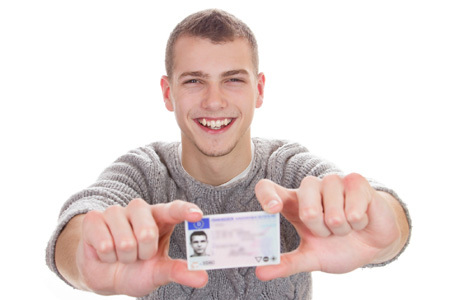 By David Thun on December 13, 2018 - Last week, we asked Notaries what they would do if a teenage signer presented an ID with a child's photo on it. Here's what our readers said. Can Two Document Signers Notarize Each Other's Signatures? 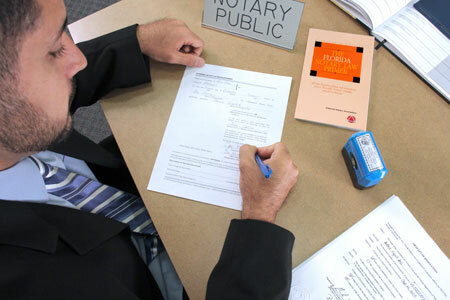 By NNA Staff on December 10, 2018 - A reader asks if two Notaries can both sign a document and notarize each other's signatures. The NNA Hotline Team provides guidance. By David Thun on December 06, 2018 - What would you do if a teenager asked you to notarize his signature, but the photo on his ID showed an 8-year-old child? We invite our readers to share their solutions. By NNA Staff on December 03, 2018 - A New Jersey Notary asks if there are special procedures when notarizing for a deaf signer. The NNA Hotline Team has the answers.